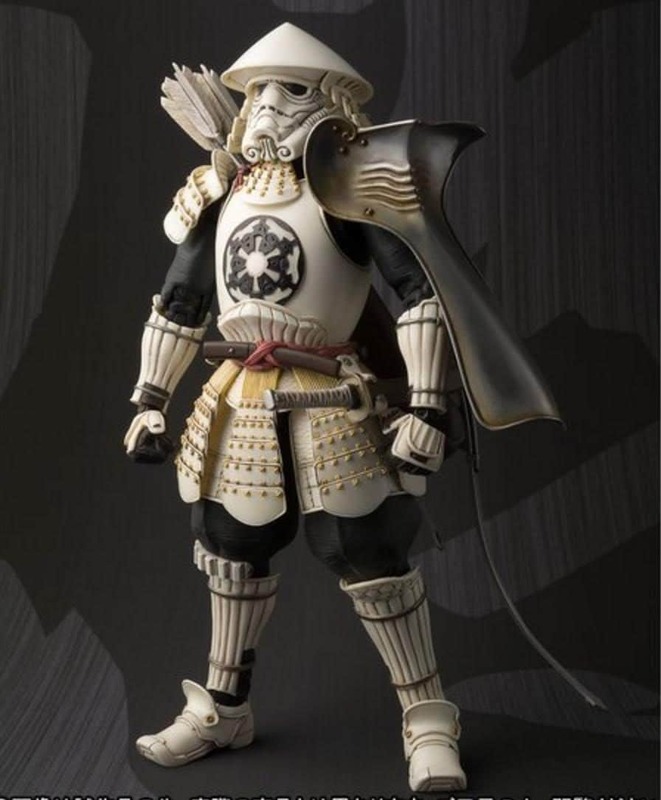 Limited-Edition Star Wars Samurai Stormtrooper Figure What would you get if you crossed a Stormtrooper with a Japanese samurai? 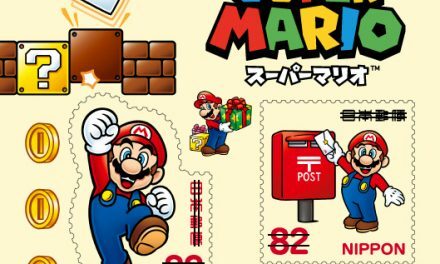 Thanks to famous Japanese sculptor Takayuki Takeya, we now have an answer to that. 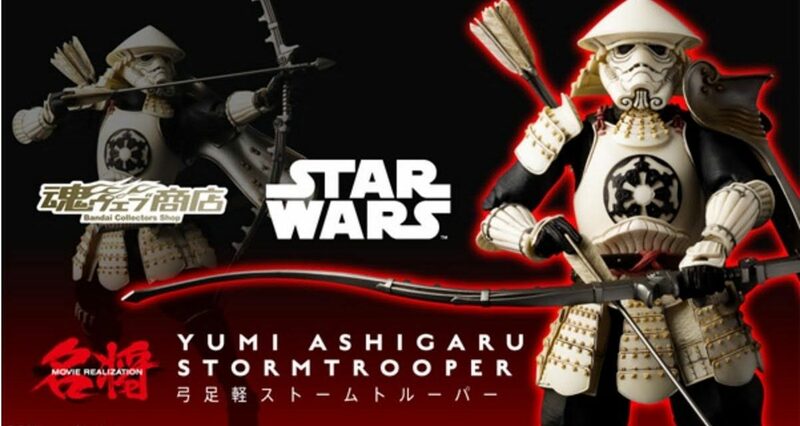 The artist has created a series of strikingly lifelike and detailed Star Wars figurines for Japanese toymaker Bandai. 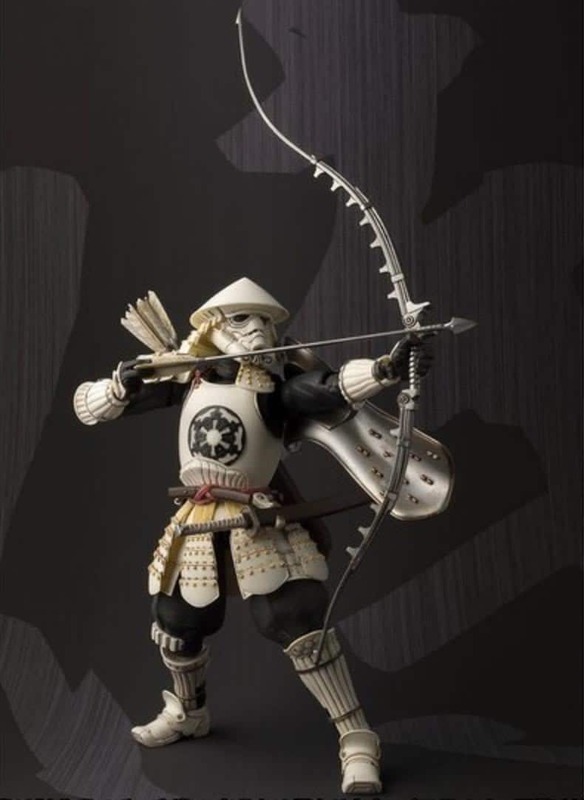 The latest edition—now available for pre-order and shipping in March 2017—is a Stormtrooper reimagined as a samurai foot soldier with a bow and arrow. 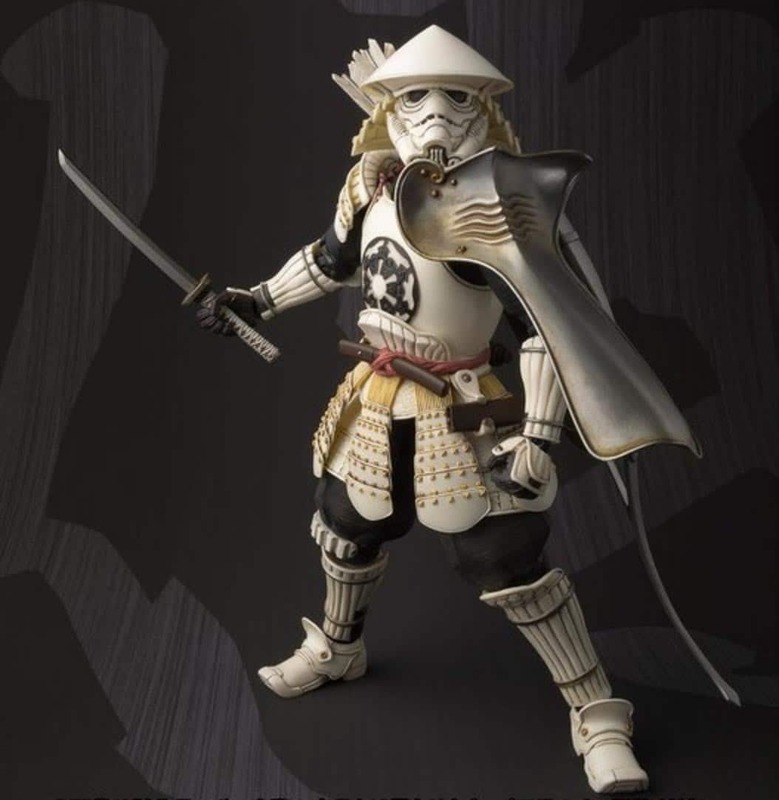 Traditional Japanese influences can be seen not only in the figure’s choice of weaponry, but also in its armor and helmet. In addition to the bow, arrows and quiver, it comes with a complete Japanese sword set (full-length katana and a shorter dagger). There is a traditional samurai crest on the front of its armor, and a shield protects one arm. 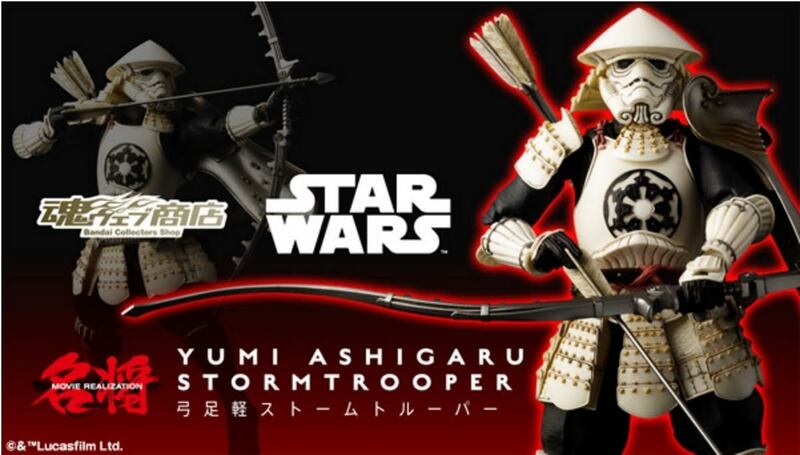 It’s no surprise that the samurai imagery seems to fit right in with George Lucas’s Star Wars characters. 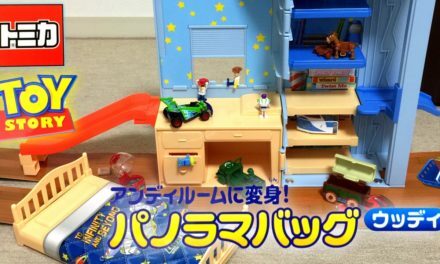 Lucas was famously inspired by Japanese culture and was a big fan of director Akira Kurosawa’s movies. 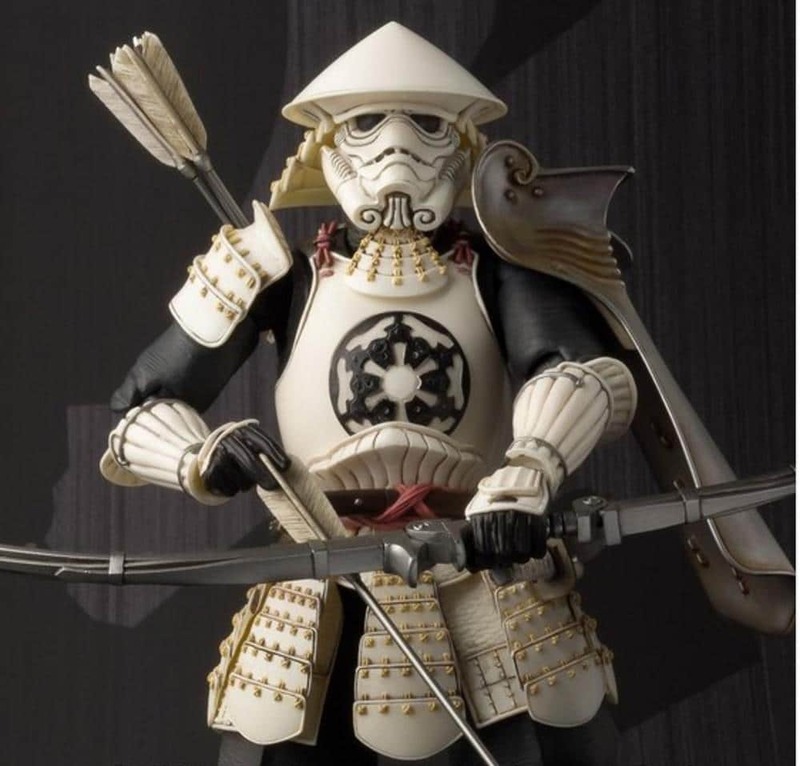 Darth Vader’s helmet and armor was directly inspired by samurai leader Date Masamune, and it wouldn’t be a stretch to assume there is some similar influences in the Stormtrooper costumes.